Tag Tuesday! | Slytherin Day! Hi friends! It's time for another Hogwarts House themed Top 5 Tuesday, hosted by Shanah @ Bionic Bookworm! I feel like Slytherins get a lot of hate, but honestly? They're awesome. They are ambitious, driven, goal focused, determined, prepared, perfectionists, adaptable, realistic, self reliant, charming, assertive, and ruthless. They are highly selective with their loyalty, love … Continue reading Tag Tuesday! | Slytherin Day! The Ones Who Walk Away From Omelas Review!! | Best Short Story Ever?! Hi friends! boy, do I have a story for y'all. So the other day, I was looking up BTS's top songs* and stumbled upon Spring Day. I'd already heard the song once (and cried) but hadn't seen the music video yet. And of course the website I was on was highly praising the MV and saying … Continue reading The Ones Who Walk Away From Omelas Review!! | Best Short Story Ever?! Hi friends! It's time for Top 5 Tuesday, hosted by Shanah! And today's topic is Hufflepuff themed, AKA the sweetest cinnamon roll characters ever. SO LET US BEGIN THE HUFFLEPUFF APPRECIATION! Hufflepuff Traits:They are hard working, determined, tenacious, loyal, honest, genuine, well rounded, fair and just, open minded, giving, good hearted, accepting, compassionate, practical, patient, … Continue reading Tag Tuesday: Hufflepuff Reads!! The Folk of the Air Book Tag! Hi friends! 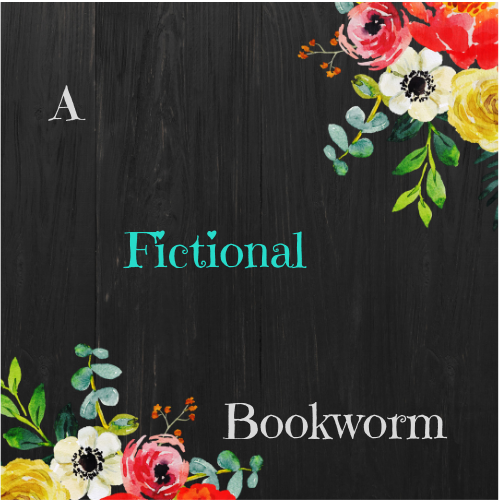 I'm back with a book tag, because it's been a while since I did one. And considering the CRAZY hype around The Wicked King right now (yes that hype I'm currently feeding into) I figured this would be a great one to do! I was tagged by the lovely creator Xandra! So go … Continue reading The Folk of the Air Book Tag! Hi friends! So this is literally going to be what the title says: reviews for sorta DNF's! What's a sorta DNF, you may ask? Unofficially? It's me picking up an audiobook from Overdrive to waste an hour, and promptly forgetting about it until it automatically returns. Officially? It's books I didn't finish because time and procrastination and due … Continue reading Sorta DNF Mini Reviews! Hi friends! It's time to do Top 5 Tuesday, hosted by the wonderful Shanah and this week is following the monthly theme: Hogwarts Houses! Ravenclaw is one of the two houses I get every time I take the Pottermore quiz* so I'm super excited! Here's her description of Ravenclaw: They are analytical, intelligent, logical yet … Continue reading Tag Tuesday: Ravenclaw Reads! !